Welcome to the official Xen Orchestra (XO) documentation. 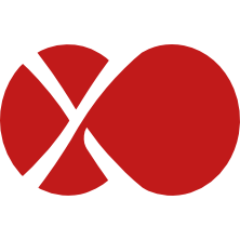 XO is a web interface to visualize and administer your XenServer (or XAPI enabled) hosts. No agent is required for it to work.